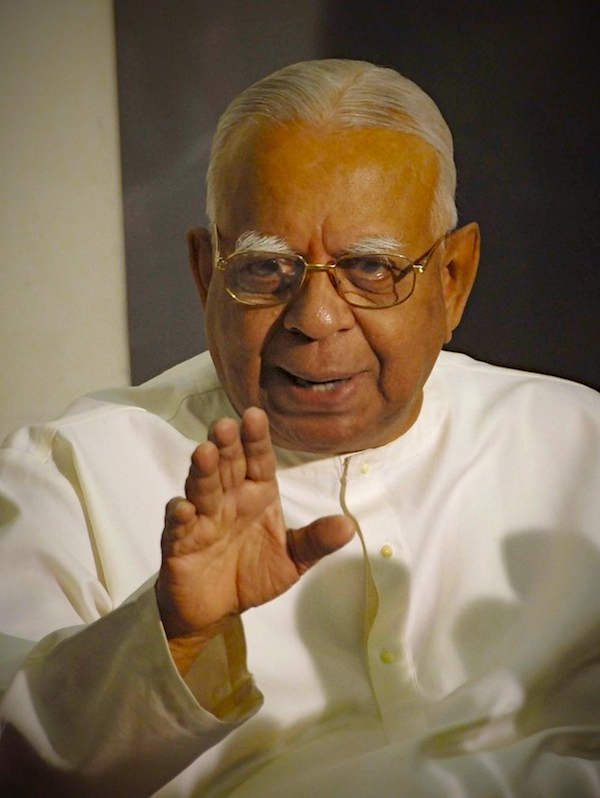 R. Sampanthan, the Leader of the Opposition and the Leader Tamil National Alliance has condemned the violence against the Muslim community in Ampara. 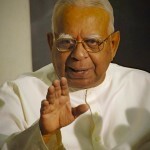 “I strongly condemn the attacks carried out against the Muslim community in Ampara. Any form of violence is not acceptable and I urge those who committed these unwarranted acts to create disunity and bring division among the communities to stay away from such activities and not to create ethnic tension among people. “I urge the government to take stern action against the preparators of the violence in Ampara and to take adequate measures to prevent such incidents being repeated in future. We have witnessed such incidents in the past and we have experienced the repercussions of such unacceptable behaviour and actions. I urge the police and the other officials to enforce the law and order impartially. “I humbly appeal to the religious leaders to ensure that peace and harmony are maintained in these areas and not to allow any extremist elements to take advantage of these incidents.